Business-oriented support that falls into three distinct categories. With a rich history dating back to 1929, VRCA is the largest regional construction association in British Columbia and the fifth largest in Canada. We serve the small, medium and large union and non-union businesses that operate in the industrial, commercial, institutional and high-rise residential construction sectors in B.C.’s Lower Mainland. Our 2017-2020 Strategic Plan is laser focused on delivering member value to our 750+ members. It’s why we’ve created a suite of essential services that make it easier for you to get ahead. At VRCA, we consider ourselves an extension of your team and are passionate about your success! Our goals are to Educate, Advocate and Facilitate. We foster a culture of continuous learning across the industry by providing world-class technical and non-technical education and training. In 2018, VRCA conducted a construction industry education needs assessment study to help define an optimal suite of educational offerings, structures and delivery formats. The outcome of the study will enable B.C.’s construction industry to take on the new challenges afforded by the new policies, products and practices that are entering the marketplace. The majority of VRCA’s courses offer professional development credits. schedule and is tailored to the learning needs of your employees. for their own meetings, seminars and other events. 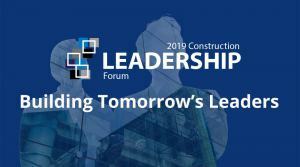 Designed for the construction industry’s middle managers, this two-day conference takes place the first weekend of May in Whistler and addresses current issues, trends and best practices, equipping delegates with tools to become well-rounded industry leaders. Did you know that by 2025, most new commercial and residential buildings in Vancouver will be required to be near zero emissions, and all new buildings in B.C. will need to be zero emissions by 2032? VRCA is host of Canada’s first and only Zero Emissions Building Exchange (ZEBx), a collaborative platform and a catalyst for market transformation in buildings. 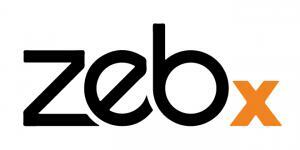 The mission of ZEBx is to accelerate the delivery of attractive, cost-effective and exemplary zero emission buildings at scale. Through a solutions-neutral, co-ordinated lens, ZEBx connects industry to solutions, increases capacity and drives economic growth in “clean” buildings by leveraging a variety of partnerships that offer opportunities for knowledge exchange, research and training. 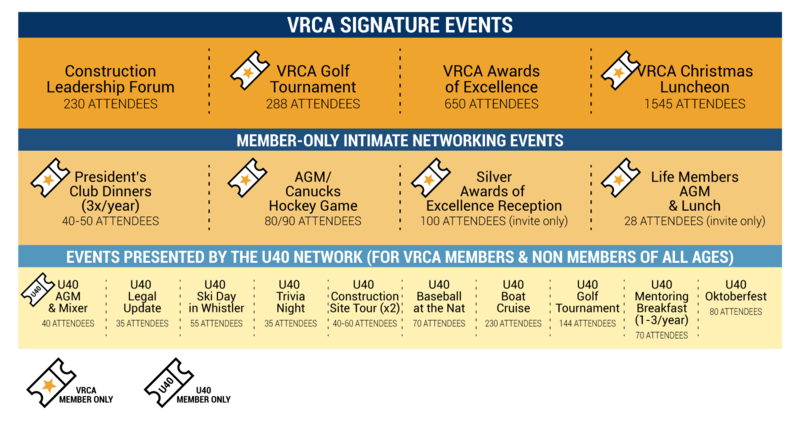 All this and more when you become a member of VRCA. We foster an environment that encourages collaboration, innovation and adoption of standard practices in order to promote fair, open and transparent business practices across the industry. VRCA advocates on the industry issues that are keeping you up at night, speaking out on business issues that impact its members while remaining non-partisan. At the grassroots level, VRCA represents the general and trade contractors, manufacturers, suppliers and various professional service providers who operate in the industrial, commercial, institutional construction and high-rise residential sectors in the Lower Mainland. Through VRCA’s partnership with the British Columbia Construction Association (BCCA), the Canadian Construction Association (CCA) and other stakeholders as appropriate, VRCA is amplifying its voice and influencing provincial and national conversations on issues affecting the local construction industry. Prompt payment legislation in B.C. Championing the adoption of standard procurement practices and the benefits of using Canadian Construction Documents Committee (CCDC)/Canadian Construction Association (CCA) standard documents. We enable connections and opportunities across the industry by providing a range of business-oriented programs, services and resources that include first-class networking opportunities. We offer opportunities to network and make valuable industry connections at over 20 events per year – it’s not who you know, but who knows you! large-and small-format colour printing, as well as black-and-white blueprints and documents.